College Choice highlights two rare programs offered at NC State that only 10 schools in the nation offer: Master of Integrated Manufacturing Systems Engineering and the Master of Materials Science and Engineering. U.S. News and World Report recently ranked NC State Engineering Online 12 in its 2016 list of Best Online Graduate Engineering Programs. The program was also ranked seventh on the 2016 list of Best Online Graduate Information Technology Programs. 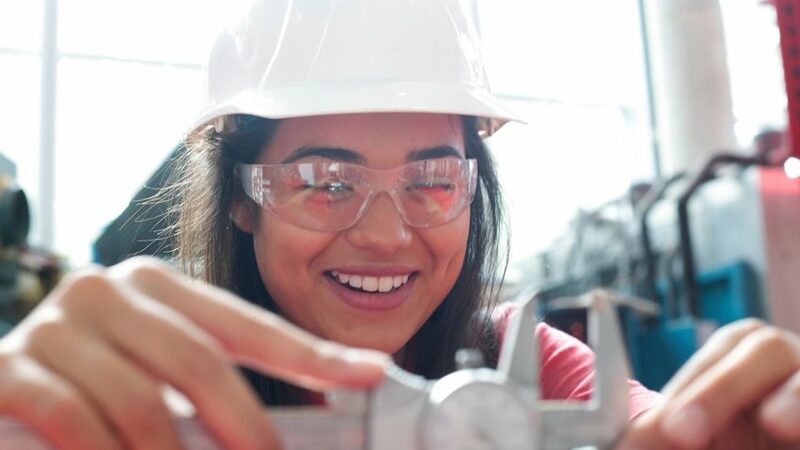 Engineering Online was designed for working professionals, allowing students to earn their master’s degrees in engineering without coming to campus. Interested in continuing your education through NC State Engineering Online? Learn about the graduate degrees Engineering Online offers.